Fact: If you want more out of your life, you need to be ready to commit more and invest more into staying fit and eating right. It has been called by many names, defined in so many ways, and presented in so many forms, but all health and fitness programs boils down to these two: DIET and EXERCISE. I will tell you why it is important to stay hydrated, why your mom was right when she was telling you to never skip breakfast, advices how to sleep better, what to eat and what kind of food you should avoid and much more. 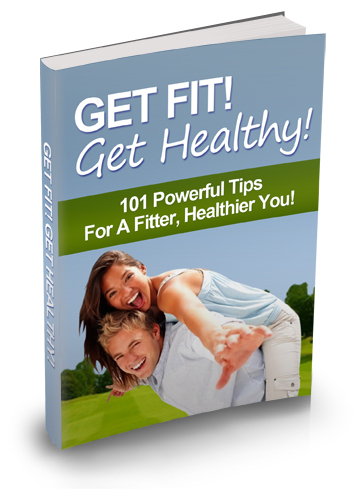 101 TIPS only for you to get fit, to lose weight, to live an healthy file from now on.